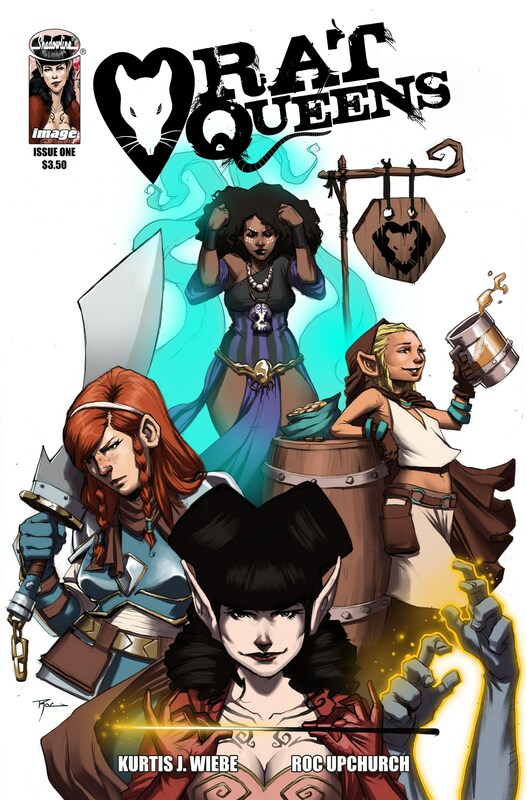 Rat Queens was formally announced this weekend! I’m so excited for this series that will be coming out in September of this year. This really is my homage to decades of playing D&D, loving fantasy books and video games and wanting to do my own version of it in a long form story. This is an ongoing series and if the fans love it, it could go on for many, many years. Here’s some links with interviews with more details!